Stephen Asha is a Fellow of the Australasian College for Emergency Medicine, and Senior Staff Specialist in Emergency Medicine and Director of Emergency Medicine Research at St George Hospital in Sydney. He is also an Associate Professor (Conjoint) at the University of NSW. He has a bunch of publications, some of which he is quite proud of, and others he hopes are never chosen to be critiqued in a forum such as this. When not at the hospital he aims to be in the bush on a mountain bike (the rougher the better) or with an overnight pack, in the snow on skis in the winter (never on a board!!) or on a kayak in the summer. As a result of these activities it is not uncommon to sight Prof Asha with a cast or a splint on some appendage. Andrew Bezzina was born in the flat farmlands of London, Ontario, Canada. He grew up in the Illawarra in NSW and gained his medical degree from Sydney University. Having “wandered” in medicine for some years he was drawn to emergency medicine by the variety of case mix, the direct interaction with people and the rapid gratification of seeing the effects of emergency intervention. These continue to be the enjoyable parts of emergency medicine combined with functioning in the team environment. Andrew believes that CAPP needs strong regional/rural representation and aims to ensure that, irrespective of the nature of the issues faced by the specialty, a balanced approach will be taken to their management. I am a staff specialist in Wollongong ED and also the Director of Emergency Medicine Training. 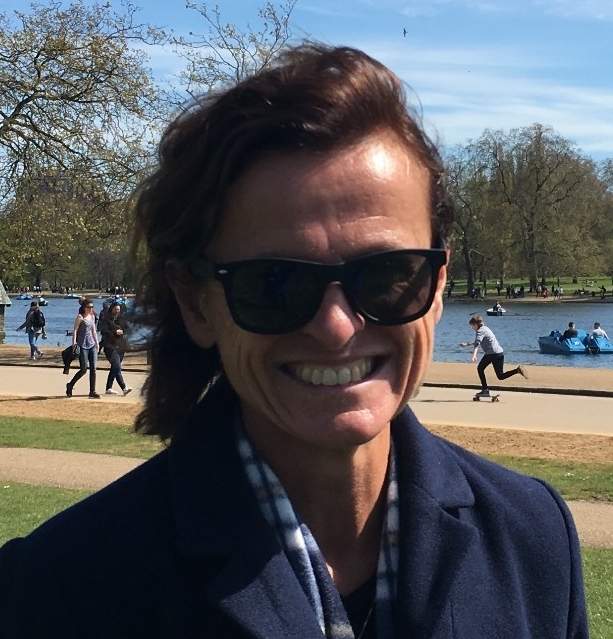 I trained in the UK at the University of Nottingham, was a trainee in the Southwest of England and an ED Consultant in the Cheltenham for three years before moving to Australia. I have a keen in interest in medical education and simulation. I direct APLS and ALS courses. I enjoy all aspects of Emergency Medicine but particularly Paediatrics which I like to think of as the last bastion of clinical medicine where skills and acumen outweigh investigation. 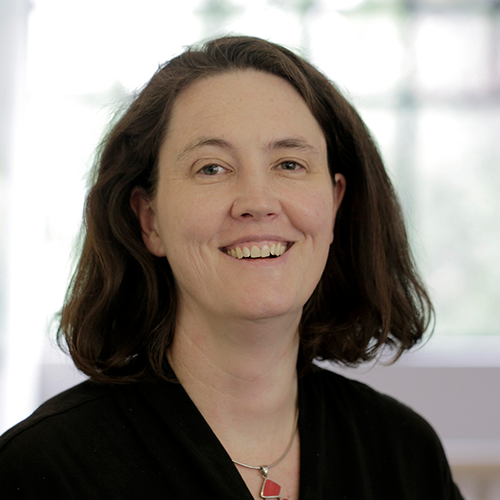 Sylvia Boys is an Emergency Physician at Middlemore Hospital, Auckland, New Zealand. She particularly enjoys that Emergency Medicine allows her to have a different subspeciality interest several times a shift. She is involved in regional trauma care, violence intervention programmes, is an EMST instructor and is one of the lecturers for the regional Emergency Clinical Nurse Specialist course. In addition to family demands she is a keen cyclist, runner and skier, gardener, an improving violin player and amateur beekeeper. Claire Doherty is a senior outpatients physiotherapist at Tamworth Rural Referral Hospital. Claire has been physiotherapist for the Australian Medical Football Team at the annual World Medical Football Championships since 2010. Claire was the recipient of the Rural and Regional Michelle Beets Memorial Award for services to paediatrics in 2014. Donovan Dwyer trained and worked as a rural GP in South Africa, Canada, Australia, New Zealand before gaining an interest in Emergency medicine. 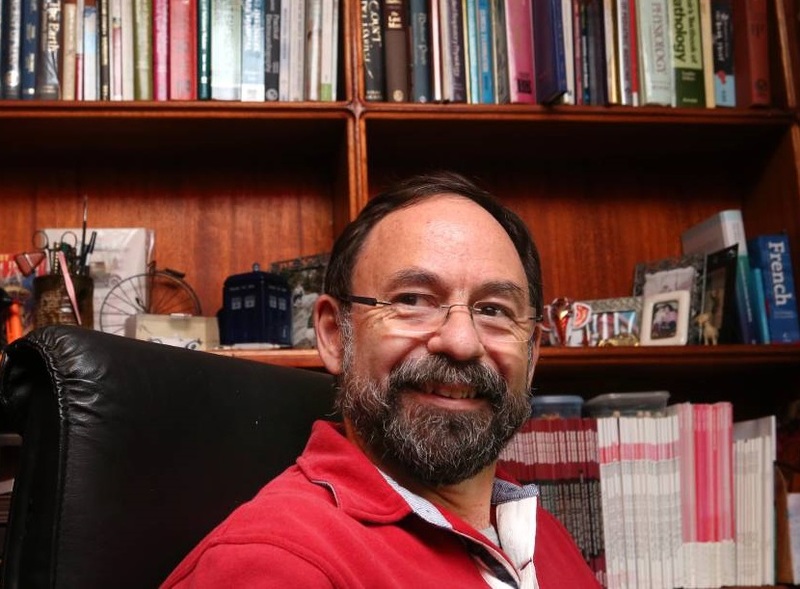 He migrated to Australia and completed his FACEM in 2000. A long-standing interest in paediatrics culminated in a Staff Specialist position at Sydney Children's Hospital. Currently Staff specialist St. George Hospital and Staff Specialist, co- DEMT and Director of Trauma Sydney Children's Hospital. Sue Ieraci is an Australian-trained Emergency Physician who has held roles in ED management, medical regulation and health systems research/consulting while maintaining a clinical career. Her emergency medicine interests have focused on cognitive processes and decision-making systems, and matching service provision to patient needs. Her outlets for these discussions include participation in many on-line discussion sites and writing for the MJA blog site, MJA Insight. Sue is an executive member of Friends of Science in Medicine, and spends time defending medicine from the false claims of miracle cures and pseudo-science. Dr Marianne Kirrane is a Staff Specialist in Intensive Care at the Royal Brisbane and Women's Hospital, a major university affiliated hospital in South East Queensland. RBWH is a major trauma centre as well as the burns centre for Queensland. Marianne holds a Master in Public Health, majoring in Aeromedical Retrieval, from JCU, as well as a BA(Hons)Medical Journalism (University of Westminster). Her interests lie in the introduction of IT solutions to support the day-to-day running of the ICU as well as improving the patient and family journey through Critical Care. Dr Chris Trethewy is a Senior Staff Specialist Emergency Physician based at Gosford Hospital. He is currently the head of Emergency Department Research for the Central Coast Local Health District. He is also a medical director of the Tamworth Retrieval Service and a state medical consultant for the Ambulance service of New South Wales. He has a long history of multidisciplinary education, collaborative research and training. 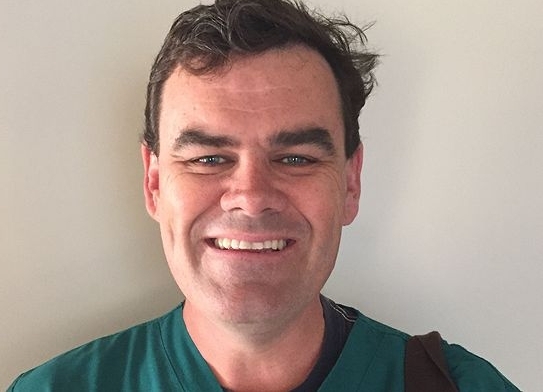 He is a conjoint senior lecturer at the University of Newcastle and has an interest in critical care and improving the performance of the individual clinician and the team. 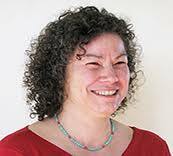 Clare is Director of EM at Hornsby Kuring-Gai Hospital in Sydney, New South Wales. Clare is a proud graduate of the local public school system and completed degrees in arts and science at the Australian National University before embarking on a medical degree at the University of Sydney. Clare was a Junior Medical Officer at the Canberra Hospital before moving back to Sydney to undertake training in EM at Royal North Shore Hospital. Clare also completed a Masters of Public Health degree. Since attaining Fellowship in 2011, she has worked clinically across Northern Sydney and as Curriculum Advisor for the Sydney Medical School. 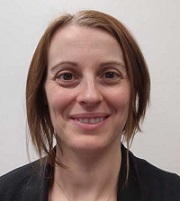 Clare is interested in improving workplace culture in EDs and hopes to achieve this by advocating for increased senior medical staffing, building positive relationships in and beyond the ED, providing excellent clinically-orientated education, and mentorship of trainees and Junior Medical Officers. Alan has a Scottish science degree, an English medical degree and an Australasian fellowship. He has lived in Australia for nearly 30 years and has worked in Queensland, Western Australia, Victoria, and New South Wales. He has lived in sunny Coffs Harbour for the past 19 years as you will be able to tell by his strong Coffs Harbour accent. Medicolegal Matters – how much should we worry? 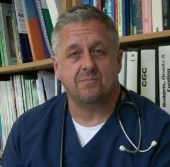 Dr Robert Day has been Director of Emergency Medicine at Royal North Shore Hospital since 2006. RNSH Emergency Department is one of the busiest in Australia seeing over 89,000 patients in 2018. It is the tertiary level hospital and major trauma centre for the northern Sydney and Central Coast region and provides burns and spinal injury services for the whole of NSW. Dr Day has been an Emergency Specialist and Fellow of the Australasian College for Emergency Medicine since 1993 and is a Clinical Senior Lecturer with the University of Sydney. 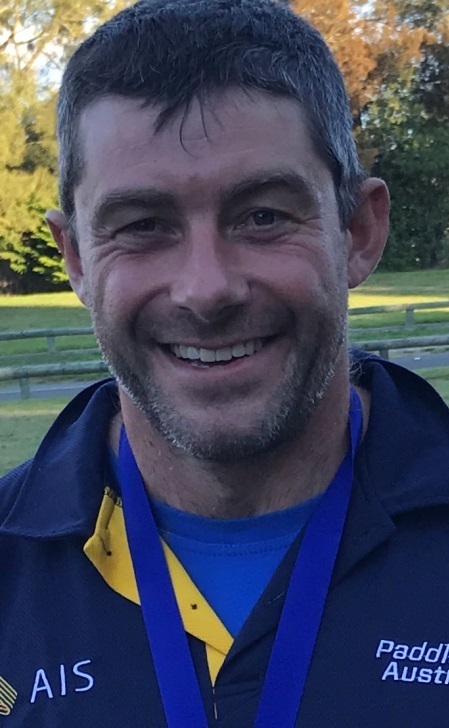 He has been on the ACEM accreditation inspection panel for over 10 years and has had wide experience in major casualty incident management including 14 years as medical commander for the Sydney City to Surf race. He has over 20 years experience in coronial and medical negligence matters within Emergency Medicine. Aaaarrgh!… answers for emergency physicians in pain literature? James graduated from Birmingham University, currently works a Director of Emergency Medicine at Fairfield Hospital (Sydney) and is almost good enough to be selected for the Australian canoe polo team.